This week, a leaked photo shows a Nokia prototype featuring seven Zeiss lenses. 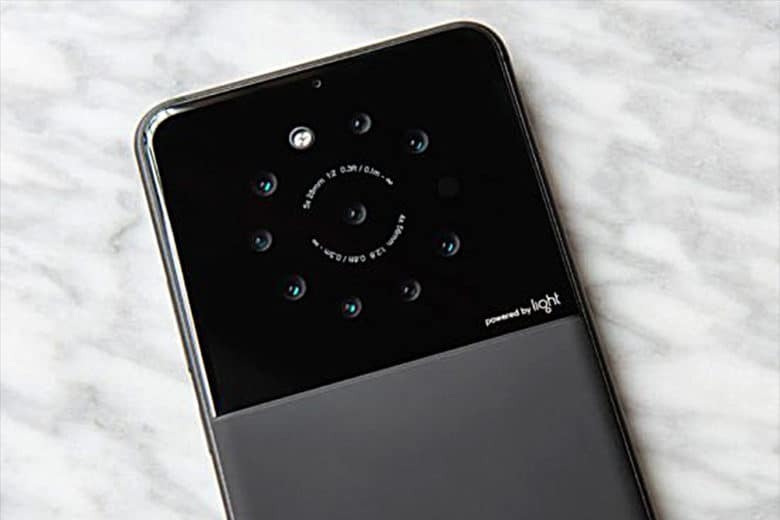 This follows a report from earlier this summer about the futuristic camera company, Light, and it’s upcoming debut in the smartphone market. It showed off two prototypes, one with five cameras and the other with nine. 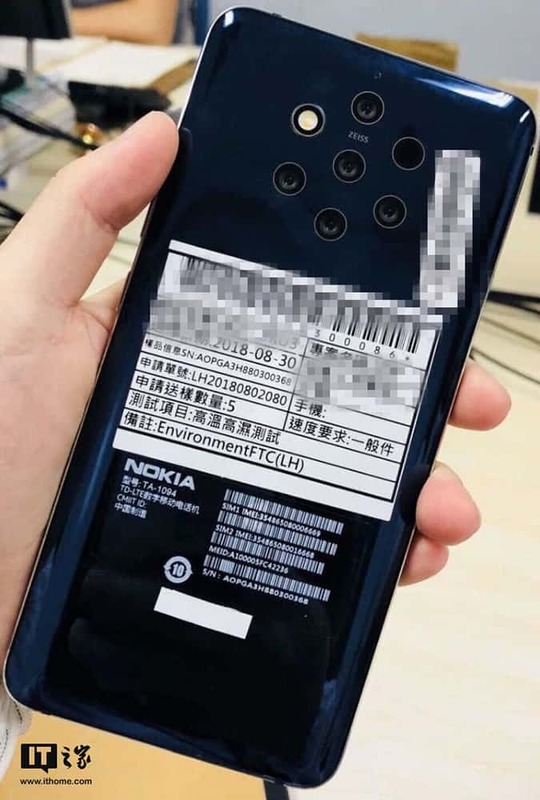 Nokia with seven in the works. Apple’s big rollout of new iPhones set for next week will feature mildly impressive camera upgrades, but with no more than two rear-facing cameras on its higher-end phones. 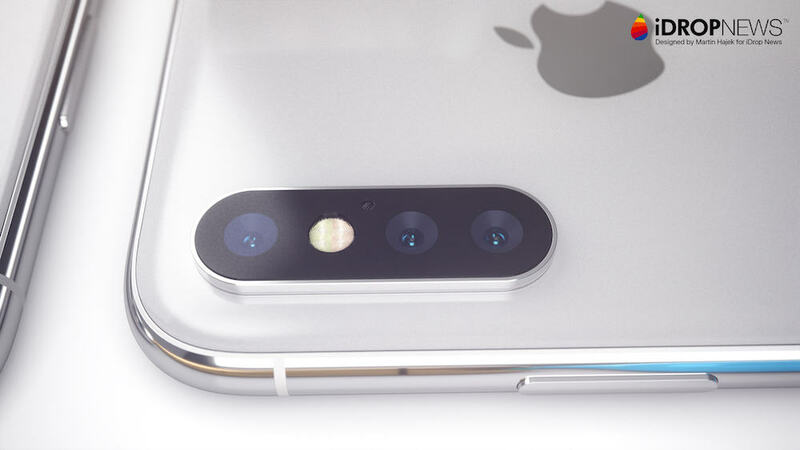 A three-camera iPhone is said to be in the pipeline for next year. Samsung also has one in development. Meanwhile, Huawei is impressing Android shooters with its three-camera P20 Pro developed in partnership with iconic camera brand Leica. With the messaging on megapixels, a little homework dispelled the marketing claims that a lot of megapixels means better image quality. Fewer megapixels each with more depth is what matters. But what do more cameras on a single smartphone mean? Much more than the promise of image quality each company uses to lure customers. If we just consider photography alone, the number of cameras recording different focal lengths, set at different apertures and capturing multiple images for compositing, will bring a noticeable boost in quality from the single-camera smartphone. Images will be sharper, more detailed, with truer colors and greater dynamic range. Performance in low light will also be significantly better. Imagine the slew of new apps developed to take advantage of all of those cameras. Each lens eventually could represent a nail in the coffin of the DSLR camera kit. The video capabilities of these handsets, too, will knock down more cost and equipment barriers for filmmakers. Several cameras on a single smartphone will do more than bring a pleasing blur to the background of a portrait. The cameras will serve a growing range of functions, including more precise 3D mapping, augmented reality and face and scene recognition. Imaging the iPhone with three lenses. With the help of apps and artificial intelligence, cameras already perform tasks such as thermal imaging, translate foreign text while traveling, identify the constellations in the night sky and break down the mechanics of a slugger’s swing or a basketball player’s jump shot. The possibilities are exciting. Of course, lost in the excitement are unforeseen privacy implications as multiple cameras working in concert with AI means app developers could collect more precise data on the user to sell to an eager market. The rush to make handsets dimpled with lenses will not include Apple. Like it does with most of its products, Apple will arrive late but with a product that arguably outperforms them all. And with better privacy controls. As I write this in the same room as my iPhone 6s and a bag full of heavy camera equipment, the thought of a smartphone will a range of lenses could persuade me into letting go of a few dollars and a little data.